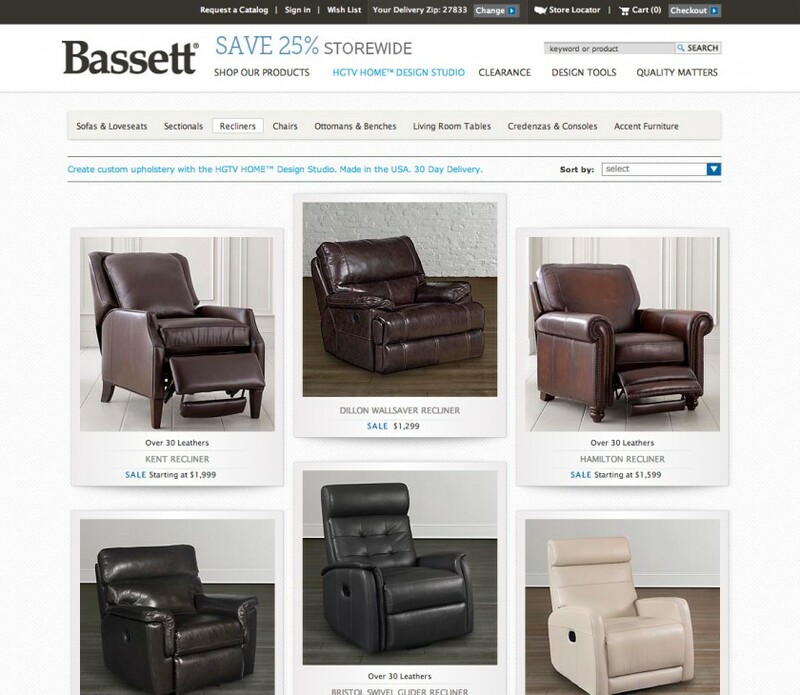 I redesigned the Bassett Furniture listing page to have more depth and have a more 3D effect. They loved this look so much they’ve slowly been integrating it across other areas of the site. 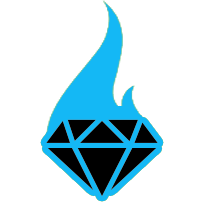 I also had to assist in updating the color palate across the site when they had some changes to their branding. The header across the site was redesigned as well to include automatic store location.